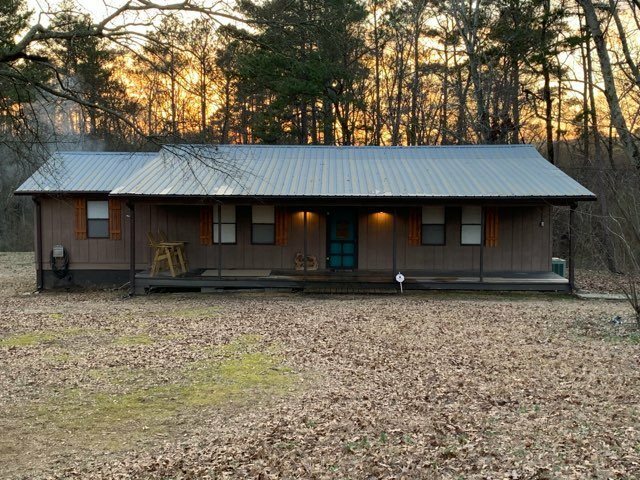 Private 4 bedroom 2 bath with over 2400 sqft & 4.14 acres. Sit out on your screened in porch and listen to the creek run. Open floor plan. Hardwood floors, tile & wood burning fireplace are just some of the features in this home.